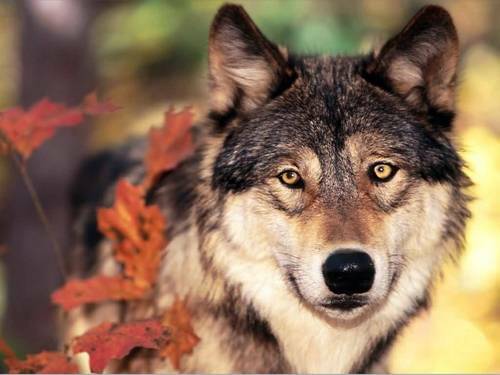 loup in Autumn. loup in Autumn. HD Wallpaper and background images in the rose du Yorkshire club tagged: wolf in autumn. This rose du Yorkshire wallpaper might contain le loup du bois, loup gris, canis lupus, lobe gris, and loup des bois.